Looking for an effective but inexpensive giveaway for your next event? Our high-value wood coaster is the perfect solution! Build your brand by adding your custom logo or artwork to our sleek coasters and provide your target audience with a visually appealing and functional take-away. Also great in restaurant settings! • 3/16" wood in your choice of 6 finishes • Full coverage cork backer • Crisp, high definition imprint – run fee included in unit cost • Made in the USA! Notice: All of our products are handmade and slight variation may occur. 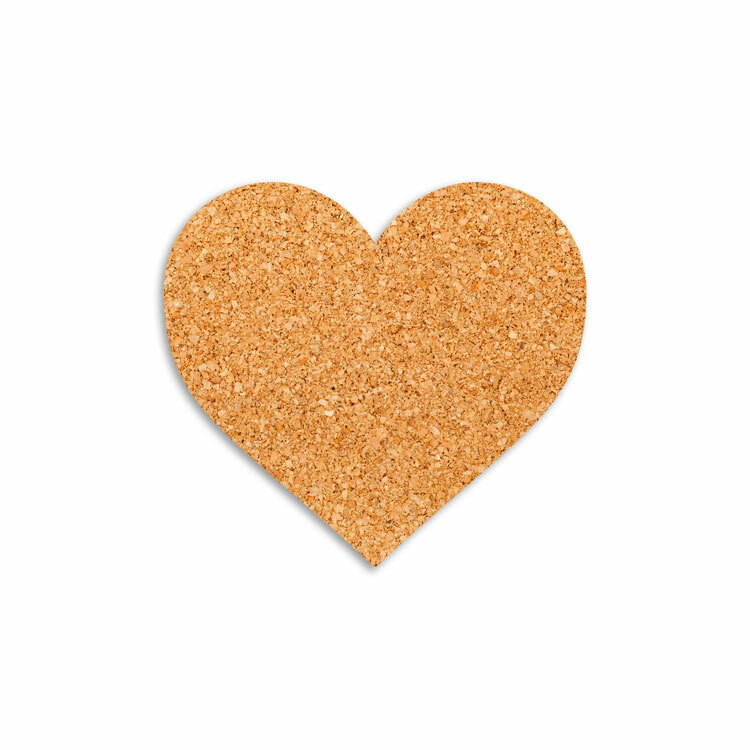 New cork coasters are here to add unique fun for any event setting. 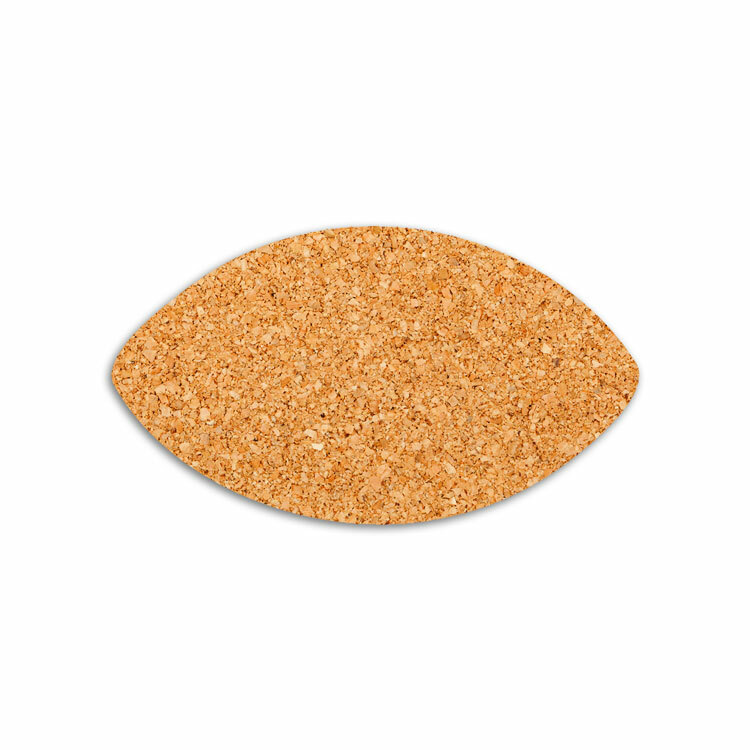 Made out of solid cork, these 1/8” thick coasters are slim yet durable for a high-traffic environment. Minimize water marks on tables in your restaurant or hand them out as a memorable gift at promotions and events. Full color imprinting available. These coasters can be laser cut into any shape – check out our custom coaster option CUSTCCST for more details! • Made in the USA! • 1/8" solid cork tiles with surface imprint. • Crisp, high definition imprint. Notice: All of our products are handmade and slight variation may occur. Looking for an effective but inexpensive giveaway for your next event? Our high-value bamboo coaster is the perfect solution! Build your brand by adding your custom logo or artwork to our sleek coasters and provide your target audience with a visually appealing and functional take-away. Great in restaurant settings! 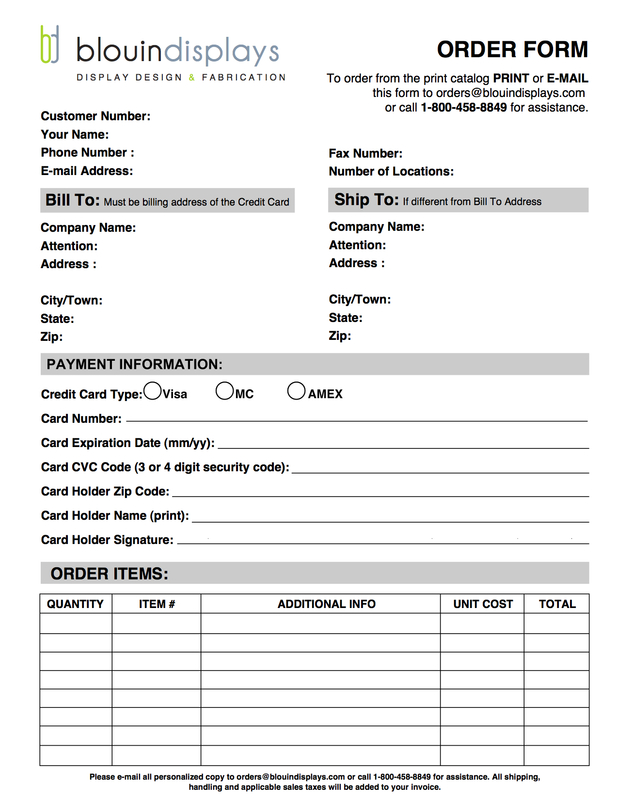 • Crisp, high definition imprint – run fee included in unit cost • Made in the USA! Notice: All of our products are handmade and slight variation may occur. 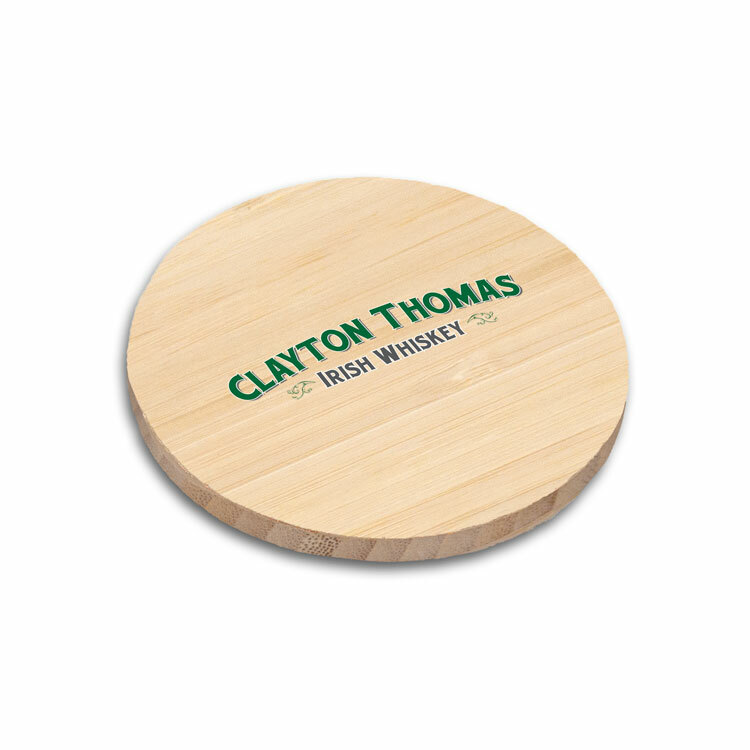 This high-value solid cork coaster is an excellent choice as a promotional give-away at tastings & bar promos. The unique cork coasters grab attention to patrons while being highly functional. These coasters are much more durable than cheap cardboard coasters, keeping the targeted brand in the hands of consumers much longer. • Made in the USA! 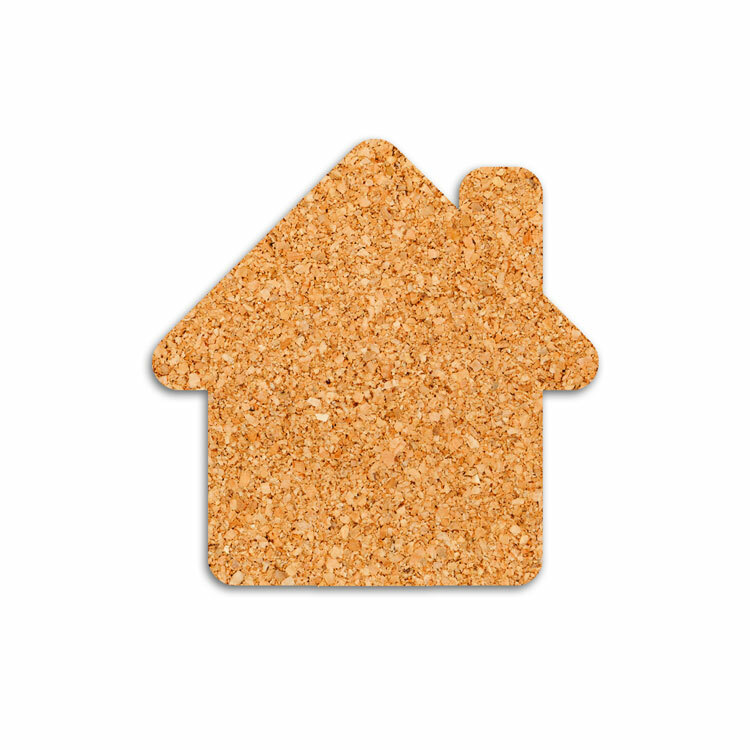 • 1/2" solid cork tiles with surface imprint. • Crisp, high definition imprint. Notice: All of our products are handmade and slight variation may occur. 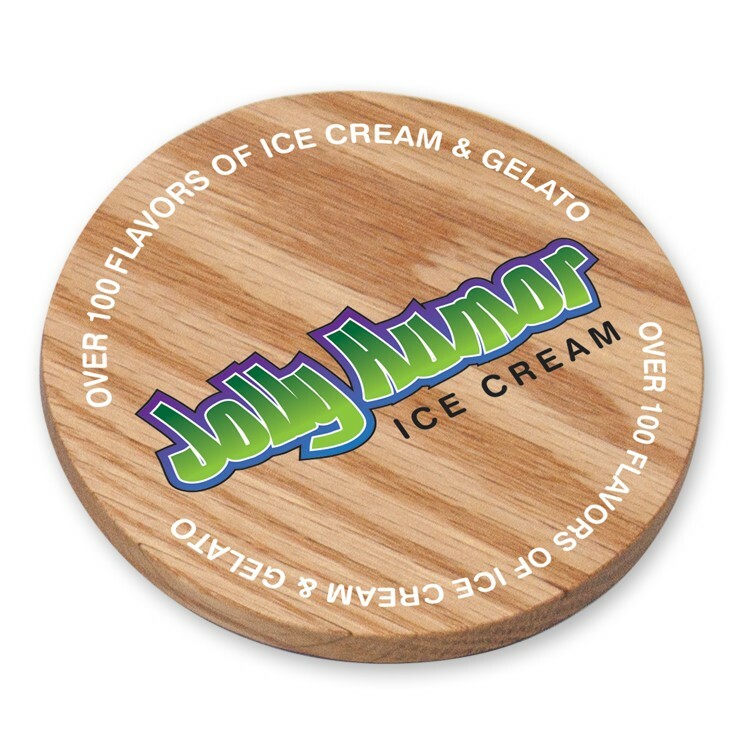 Take our custom coasters to the next level with custom shapes! Our custom abilities are endless, with laser cut precision. 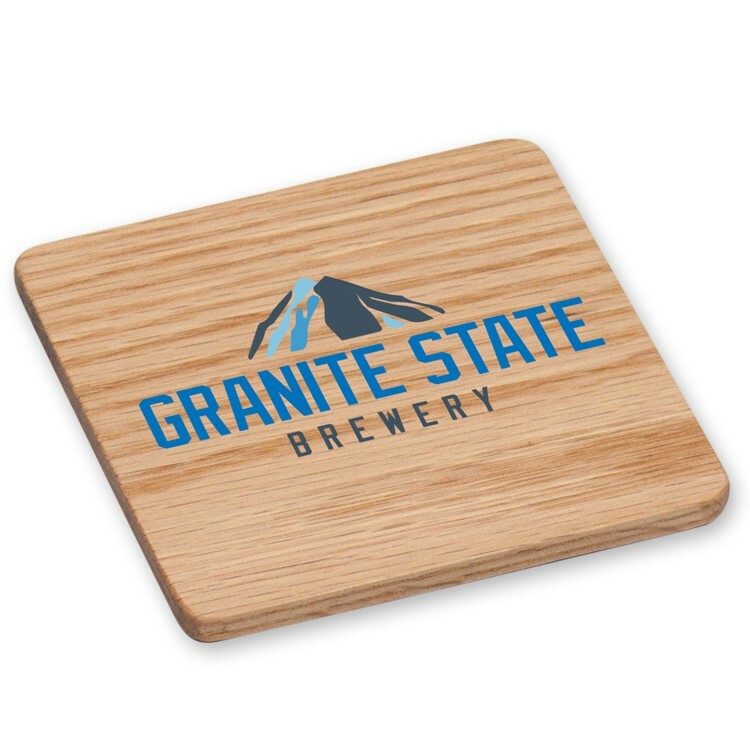 Want the coasters in the shape of your logo? Made out of a specific material? We can do it all! 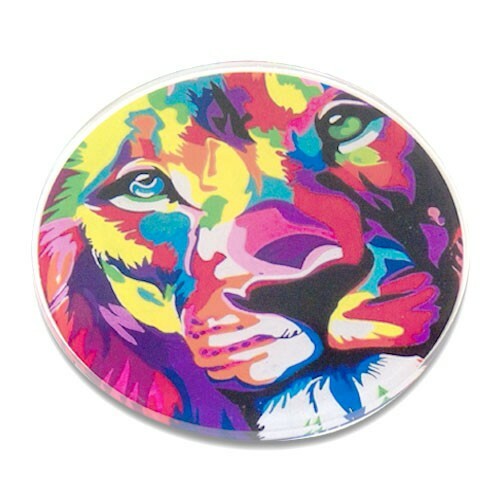 Our high-value acrylic coaster is the perfect effective but inexpensive giveaway at your next event! CALL TODAY FOR YOUR CUSTOM QUOTE! Build your brand by adding your custom logo or artwork to our sleek coasters and provide your target audience with a visually appealing and functional take-away. • 3/16" clear acrylic • Sub-surface digital imprint • Full coverage cork backer • Crisp, high definition imprint • Run fee included in unit cost • Made in the USA! Notice: All of our products are handmade and slight variation may occur. This high-value 8 pack of solid cork "Toaster-Coaster" is an excellent choice as a promotional give-away at tastings & bar promos. The unique cork coasters grab attention to patrons while being highly functional. These coasters are much more durable than cheap cardboard coasters, keeping the targeted brand in the hands of consumers much longer. • Made in the USA! • 1/2" solid cork tiles with surface imprint. • Crisp, high definition imprint. Notice: All of our products are handmade and slight variation may occur. Round Bamboo Coaster - 4"x 4"x.5"
New cork coasters are here to add unique fun for any event setting especially in scholastic events. 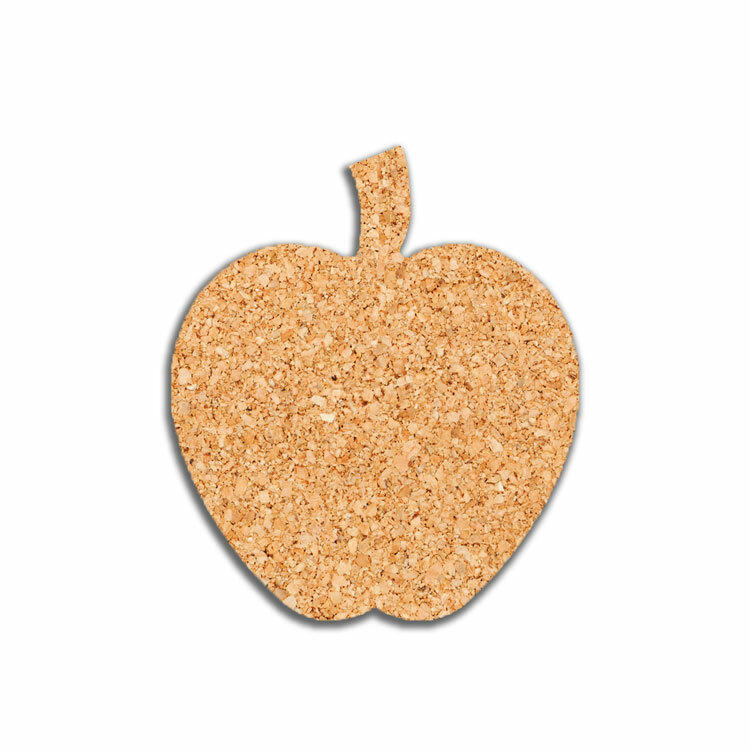 This unique apple shape is a great way to show appreciation for your school faculty or other administrations. 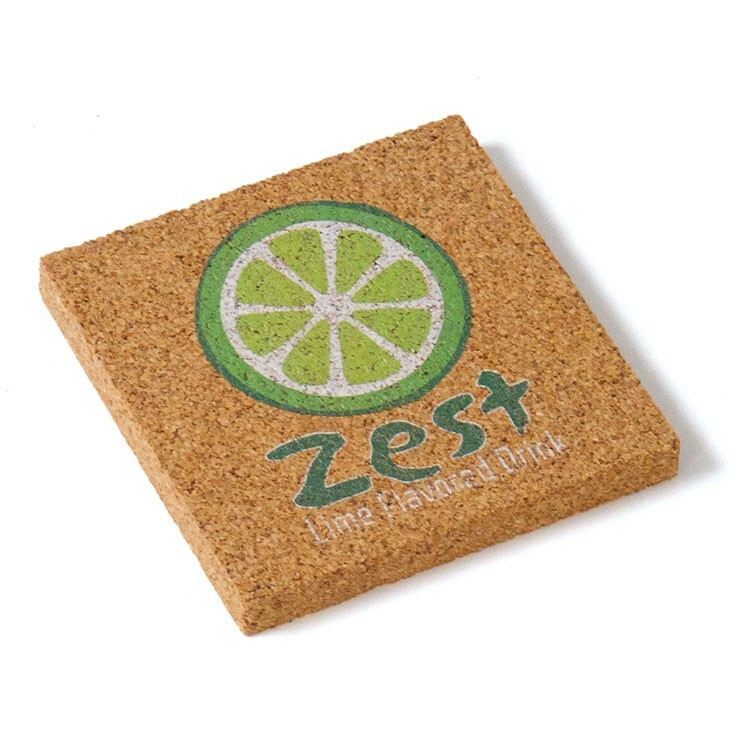 Made out of solid cork, these 1/8” thick coasters are slim yet durable for a high-traffic environment. Minimize water marks on tables in your restaurant or hand them out as a memorable gift at promotions and events. Full color imprinting available. These coasters can be laser cut into any shape – check out our custom coaster option CUSTCCST for more details! • Made in the USA! • 1/8" solid cork tiles with surface imprint. • Crisp, high definition imprint. Notice: All of our products are handmade and slight variation may occur. 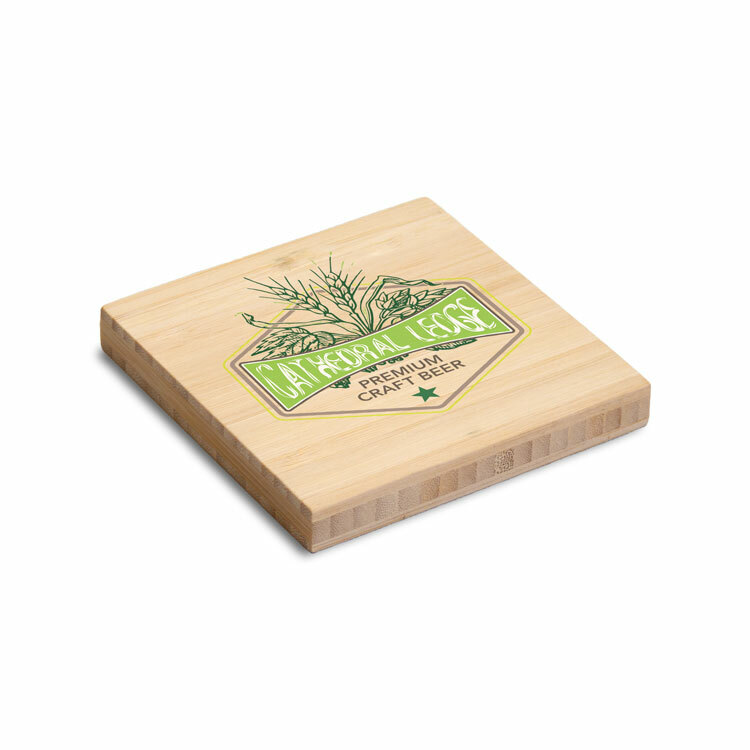 Square Wood Coaster - 4"x 4"
Looking for an effective but inexpensive giveaway for your next event? Our high-value wooden coaster is the perfect solution! Build your brand by adding your custom logo or artwork to our sleek coasters and provide your target audience with a visually appealing and functional take-away. Also great in restaurant settings! • 3/16" wood in your choice of 6 finishes • Full coverage cork backer • Crisp, high definition imprint – run fee included in unit cost • Made in the USA! Notice: All of our products are handmade and slight variation may occur. 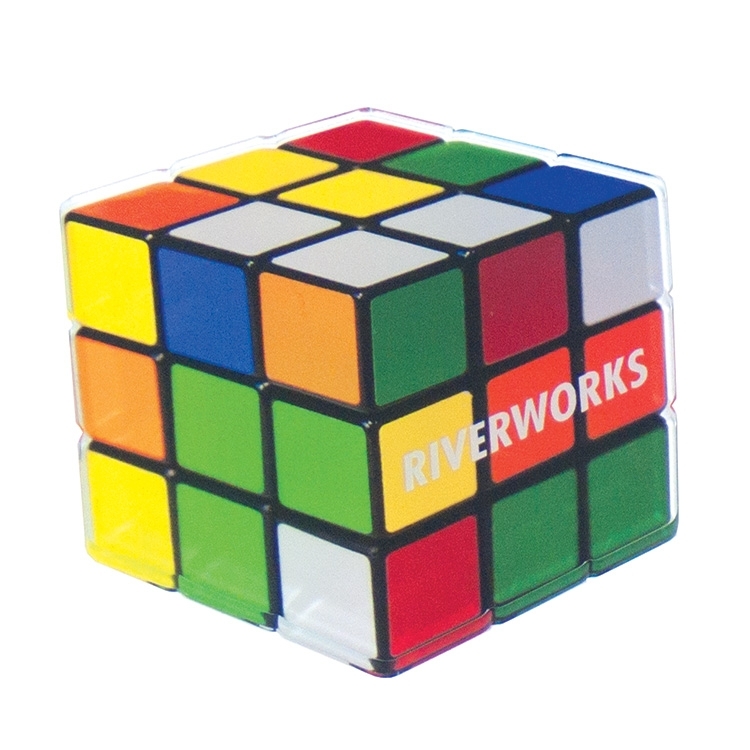 Give your customers the perfect, handsized gift with lasting durability. 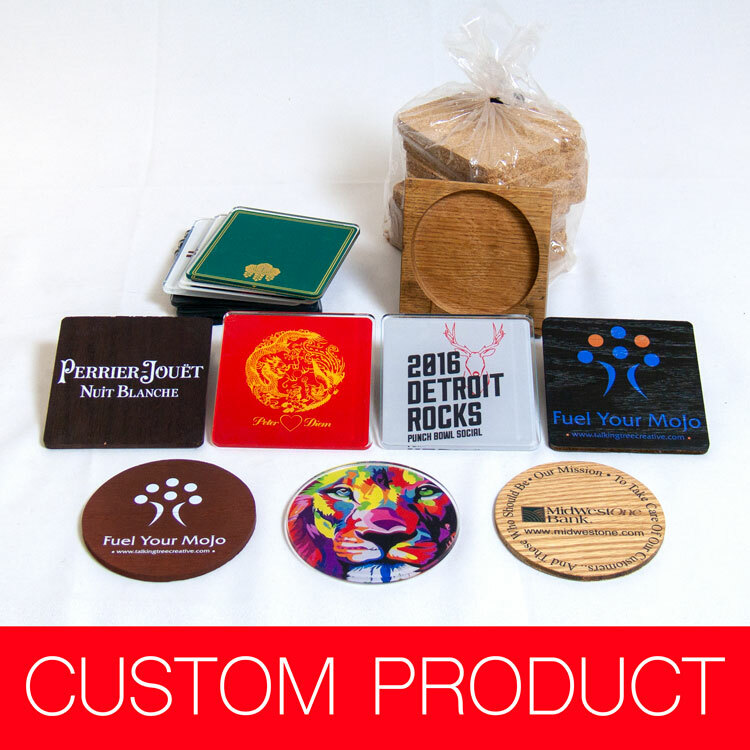 Our custom made coasters can be made any way your brand wants to create a lasting impression. Choose from acrylic or wood or barrel stave material. 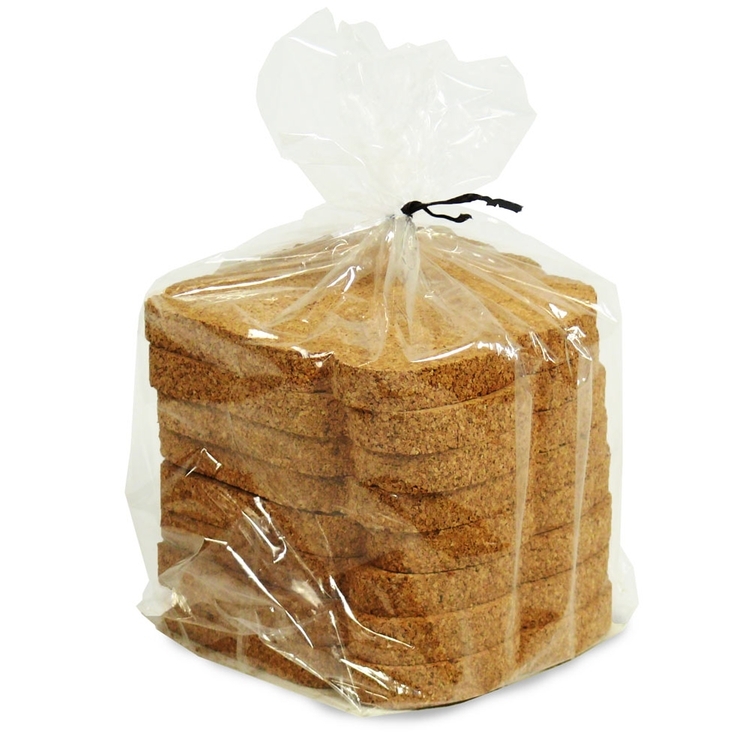 Want a cork insert for added softness and textured detail? You got it. Solidify your brand with full color imprinting, logo imprinting or laser engraving. Choose a wood species or add a custom stain for a rustic feel. 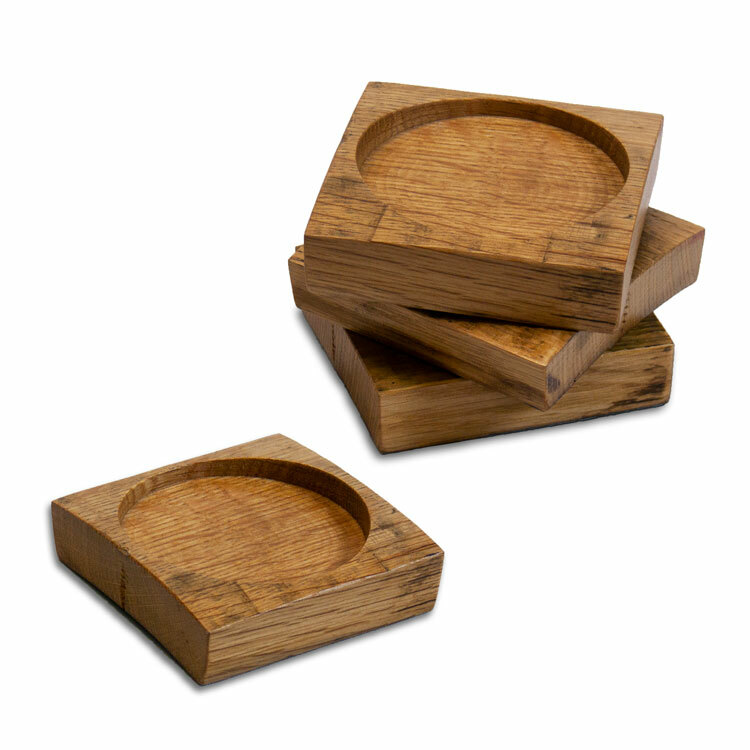 Want to present your coasters in a set with a small coaster carrier? We can make that too! 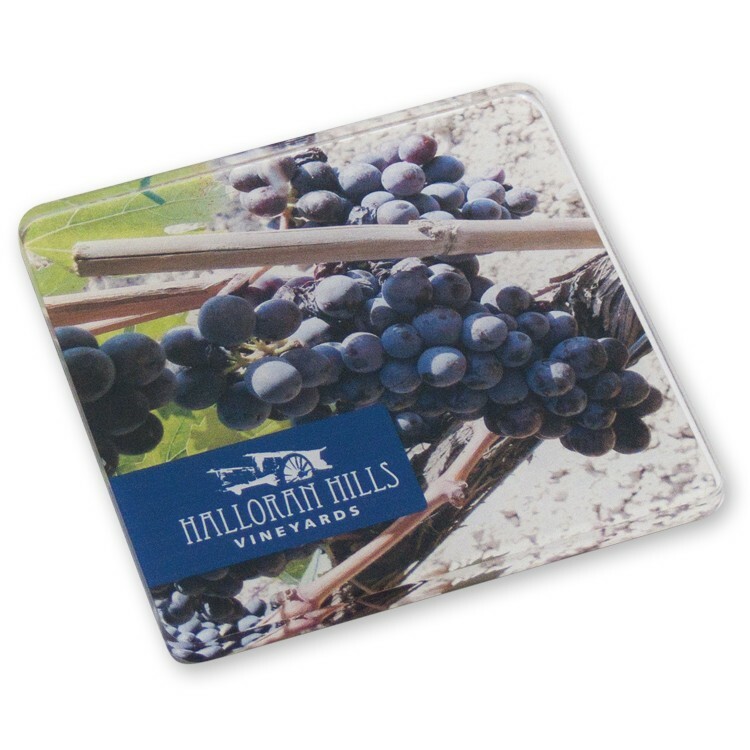 Whether as small gifts, samples, or promotional items, these coasters will help your brand stay relevant. Call today for details! 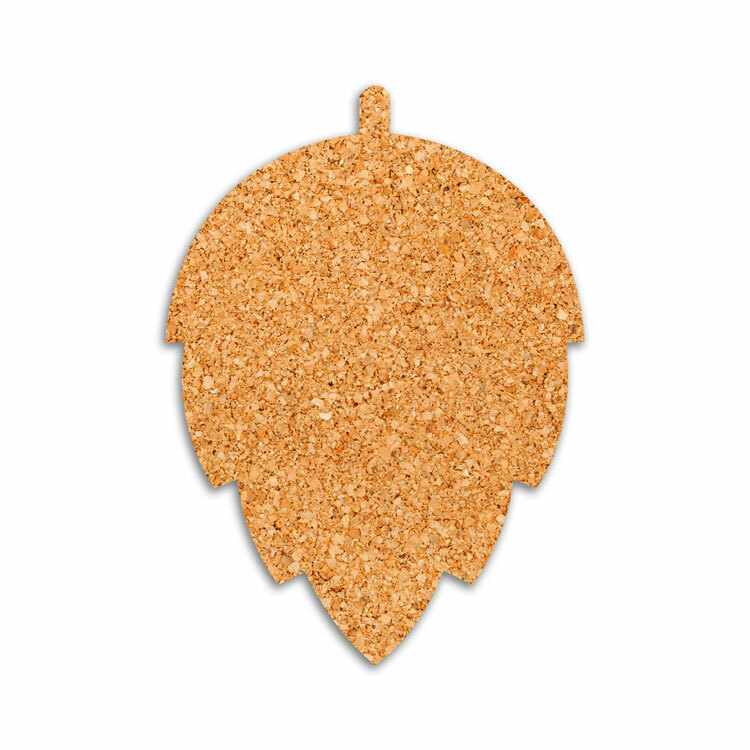 • Sub-surface digital imprint, surface imprinting and laser engraving • Ask about our full coverage cork backers! • Made in the USA! Notice: All of our products are handmade and slight variation may occur.